For a few years I have been collecting old photos. 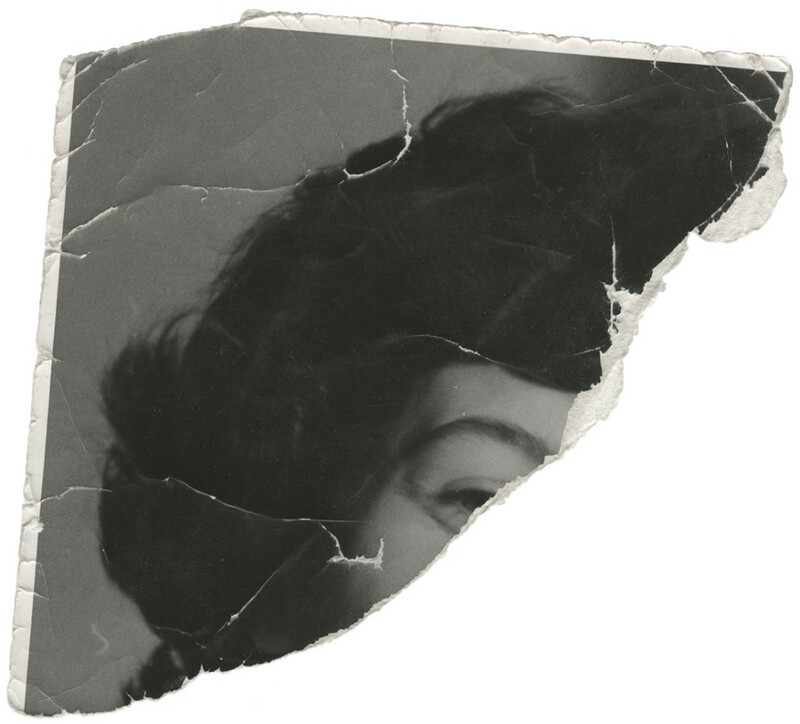 Split-second frames from the narratives of other people's lives, unknown people... I have bought these orphan pictures from antique shops and fleamarkets in different countries, using the logic of emotion in my selection. Thinking about Roland Barthes' idea of what he calls a punctum, subjectively present in some photos. A detail that touches, stirs emotion, nostalgia, a sense of unease in the individual that gazes upon the photo. In this case, me. Subconsciously, I choose photos brimming with remnants of what we have chosen to call the fall of man and define as deadly sins... Photos of birth. Death. War. Gambling. Idling. Make-pretend. Vanity. Just... stuff. That someone wanted to remember. A sentence repeats in my head: This photograph is my proof. 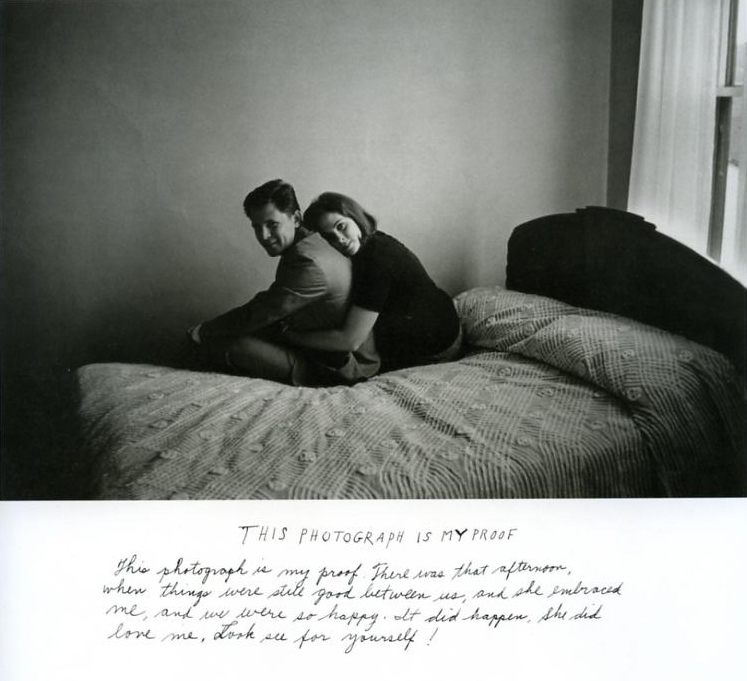 My thoughts go to Duane Michals' work with the same name, in which a photo of an embracing couple is accompanied by the text "This photograph is my proof. There was that afternoon, when things were still good between us, and she embraced me, and we were so happy. It did happen, she did love me. Look see for yourself!". That's what all photos here say. It did happen! "...this punctum, more or less blurred beneath the abundance and the disparity of contemporary photographs, is vividly legible in historical photographs: there is always a defeat of Time in them: that is dead and that is going to die..."